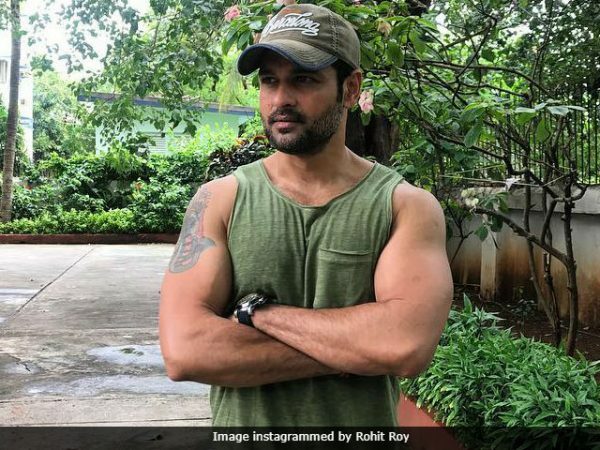 Filmmaker Vikram Bhatt chose actor Rohit Roy to play the lead role in his web-series titled Memories. On the small screen, Rohit has featured in television soaps like Sarrkkar – Risshton Ki Ankahi Kahani, Kkusum, Bhabhi and Swabhimaan. Rohit has also starred in several Bollywood films such as Shootout at Lokhandwala, Fashion and his last film was Kaabil, co-starring Hrithik Roshan. After exploring the big and the small screen, Rohit is all set to try his luck in the digital space. However, Vikram Bhatt is not new to the concept of web-series, who has made shows such as Twisted (with Nia Sharma), Gehraiyaan (starring Sanjeeda Sheikh and Vatsal Sheth) and Spotlight (with Tridha Choudhury and Sid Makkar) in the past. Talking about the choice of medium, Vikram Bhatt told news agency IANS: “The digital space has become an interesting form of storytelling that the audience wants to consume. A story like Memories has been created keeping the platform in mind.” Vikram Bhatt is the writer of Memories, which is a thriller. “This thriller is a gripping drama and revolves around this character who has special abilities. I believe the viewers will enjoy a beautifully woven romance amidst the thrill and twists that the show will bring along,” said Vikram Bhatt. Rohit Roy plays the role new anchor Manav Malhotra in the 13-episode finite series. Manav’s life turns upside down after he tries to crack a particularly difficult case. Memories will be aired in November.